Here you will find great products that Leanne recommends and uses personally. 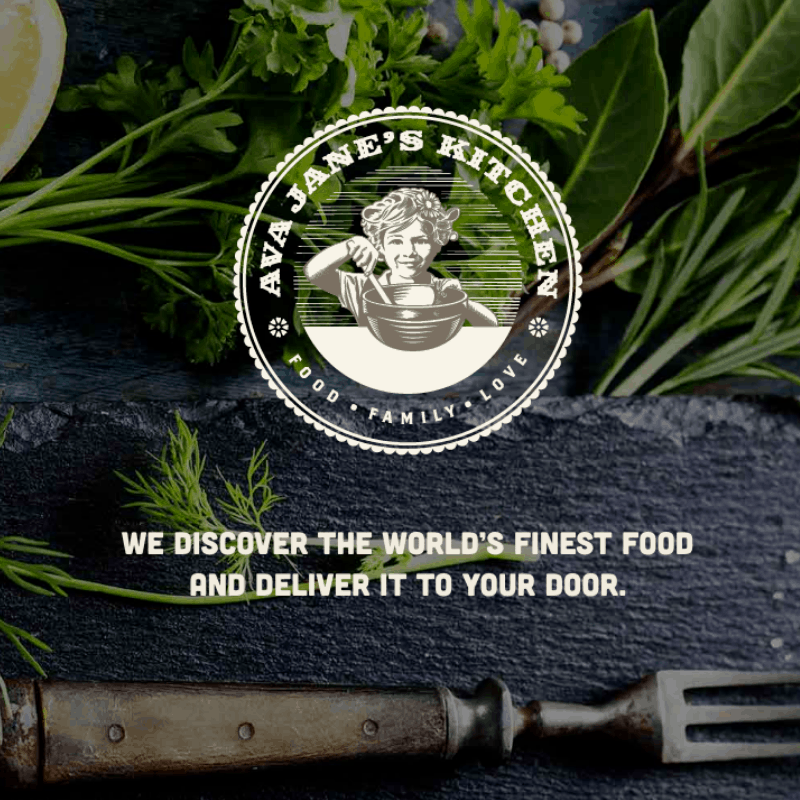 As a Saving Dinner fan, you can save money when purchasing these products but clicking the link in each product’s review. Happy shopping! Are you looking to green up your beauty routine? 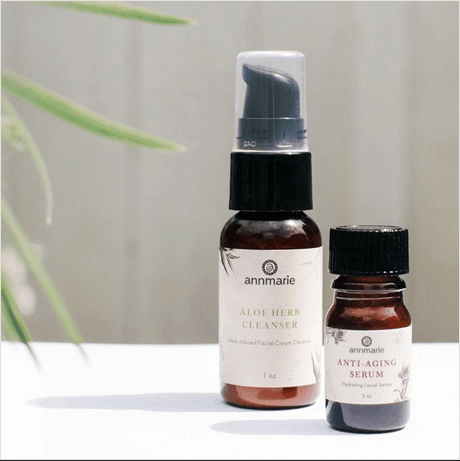 Formulated with organic and wildcrafted ingredients, this skincare line is just the right place to start! Even for me, someone has used pro-quality knives for over 30 years, the Chef’s Foundry Knife has revolutionized my cooking experience, and shaved off so much time in meal prep. 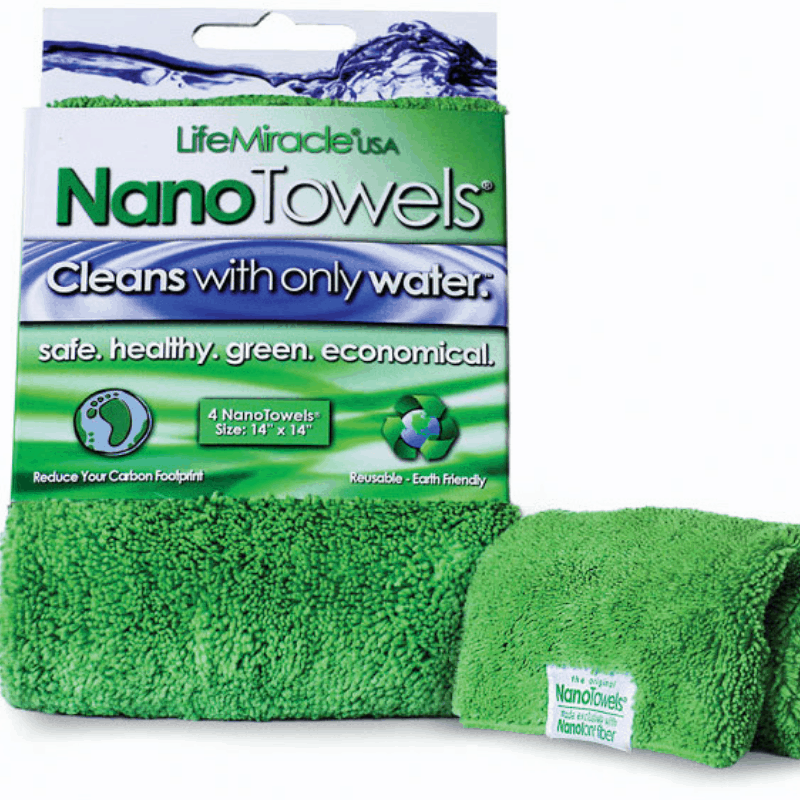 A revolutionary piece of fabric that replaces all household paper towels and toxic chemical cleaners. 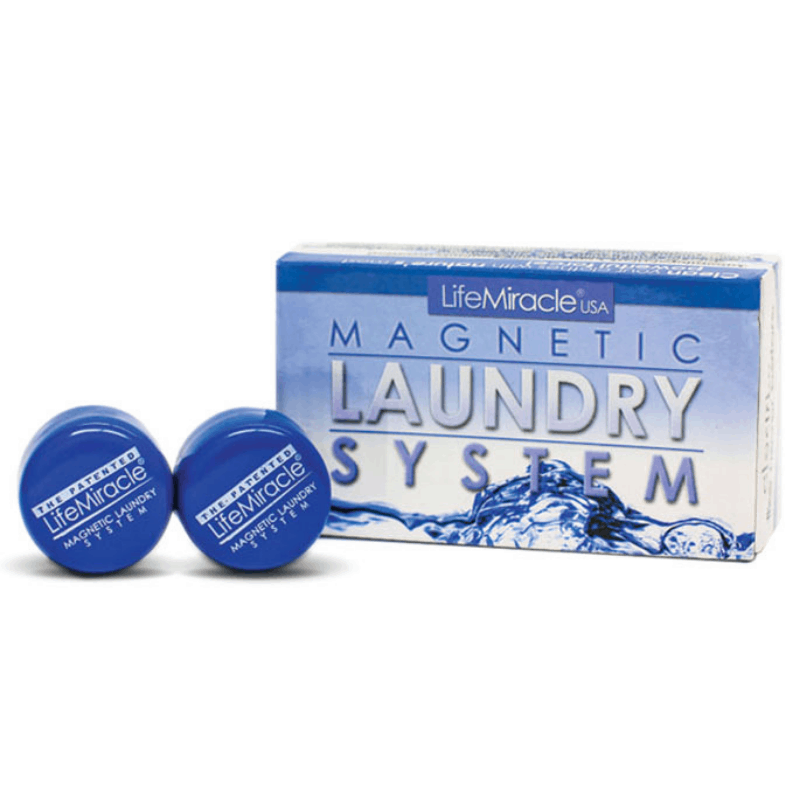 Never pay for detergent again. 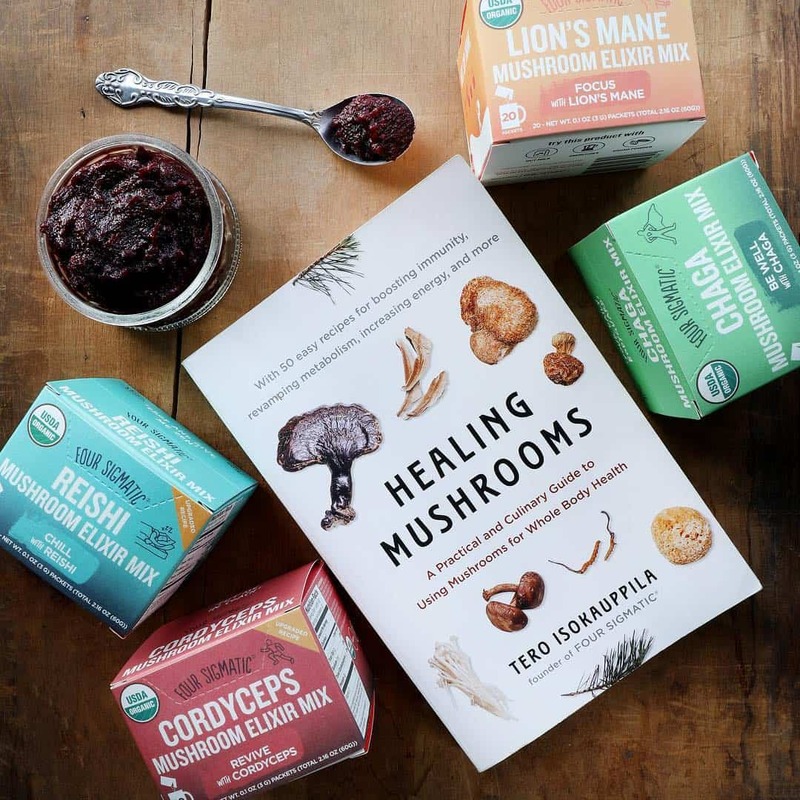 The “Funguys” at Four Sigmatic have made consuming mushrooms and superfoods delicious and super easy to do with their Mushroom Coffees, Mushroom Superfood Blends and Mushroom Elixirs. 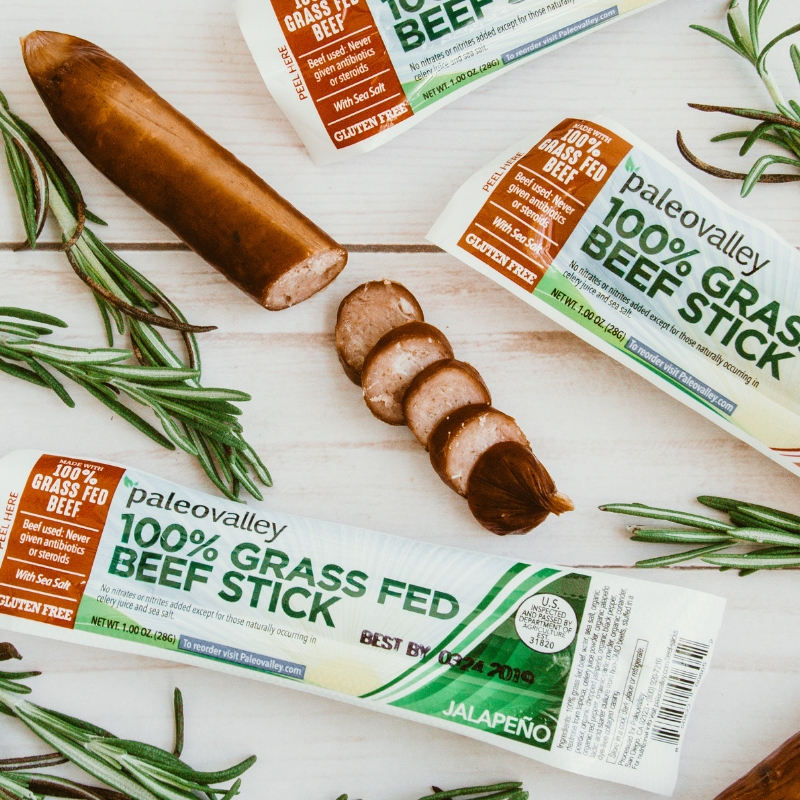 Paleovalley 100% Grass Fed Beef Sticks are the perfect clean protein snack for on-the-go. 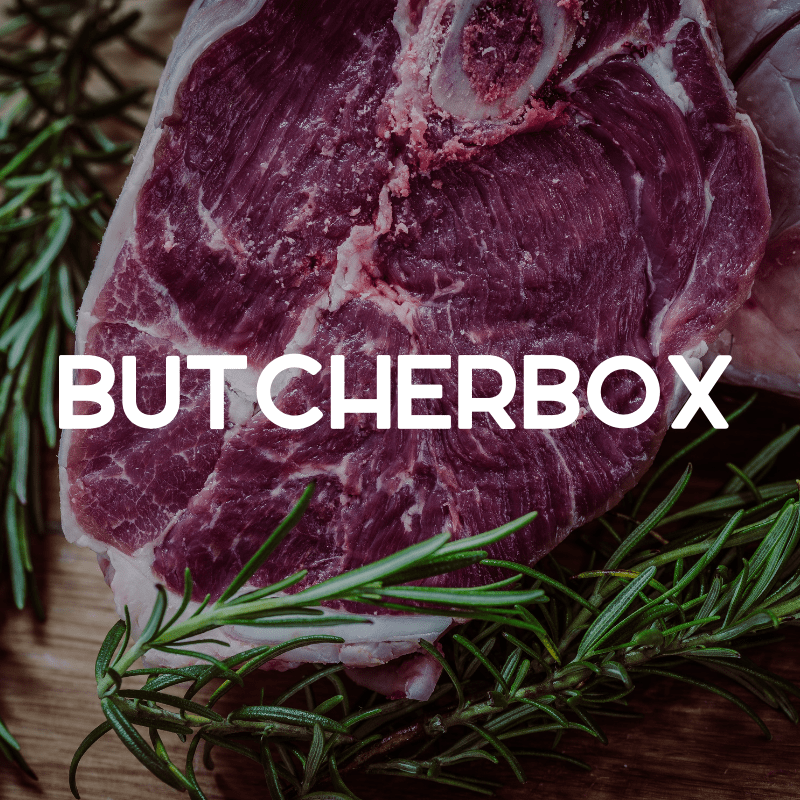 Made with grass fed/grass finished beef and organic spices they are healthy and delicious. Plus, they are preserved using natural fermentation and as a result are full of gut-healthy probiotics. Adults who care about their health love them and even kids go crazy for them because the flavor is outstanding. In fact, we were even given an award for Top Snack of the Year by Paleo Magazine!